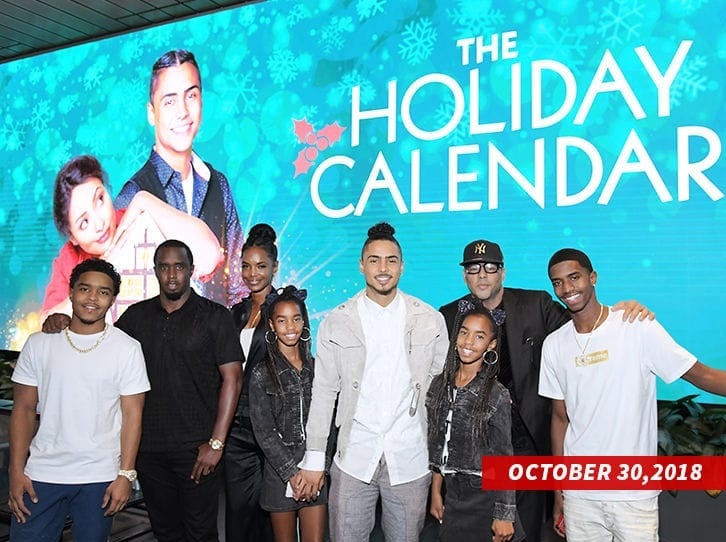 First FLM would like to send our prayers and condolences out to all of Kim Porter’s children, family, friends and her co-parenting partner Sean “Diddy” Combs. Porter was born in Columbus, Ga., in 1971. After graduating from Columbus High School in 1988, she moved to Atlanta to pursue a modeling career, appearing on the covers of Runway and Essence magazines. She appeared on several television shows as well.